It’s hard not to notice all the craft soda companies bubbling up (pun intended!) across the country. The advent of countertop seltzer makers and a raised consciousness around both artificial and real sugar consumption has culminated into a frenzy for fizzy drinks that are a better choice compared to most of the sodas on grocery store shelves. 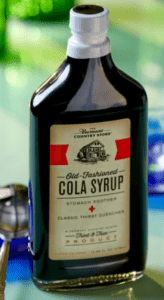 People are looking to the past when soda jerks made tasty thirst quenchers from homemade soda syrups, like cola syrup and black cherry concentrate. Every drink was made to order, so they were crisp and refreshing—not overly sweet or cloying. 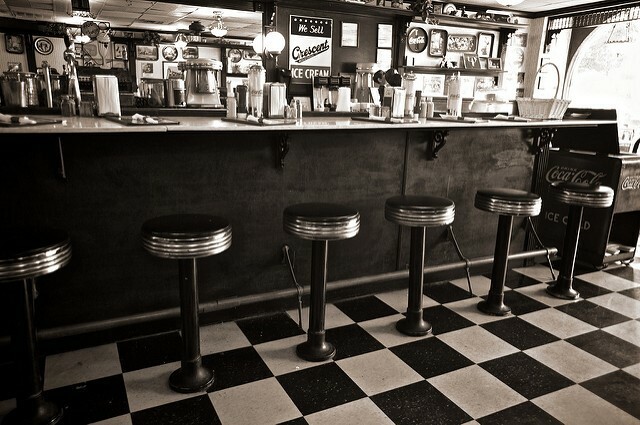 It used to be soda fountains were the coffee shops of the day. They were places where kids and adults alike could stop by for a quick refreshment. Long before soda fountains became the place to satisfy a sweet craving, they were tucked in drugstores where pharmacists concocted a myriad of beverages designed to “cure what ails you”. The most famous of these is a cola tonic, made with original cola syrup and seltzer water. Many people claimed to find relief from an upset or nauseous stomach when sipping on a drink made with cola syrup. DYK: Did you know that we can tell where you’re from just by what you call all those carbonated beverages that come in cans and bottles? You might have noticed that we call fizzy drinks “soda” and that’s because we’re on the East coast. If you grew up in the Midwest, you’ll substitute “pop” for soda and if you’re from the South, you’ll call all sodas or pops “cokes”. There are orange cokes, lemon cokes, cherry cokes…you get the picture! If you want to try your hand at mixing up a refreshing homemade soda, we have a couple delicious options you should try. 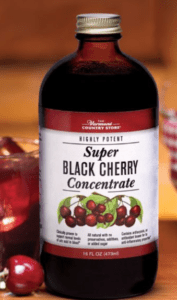 Did you know our cola syrup and our black cherry juice concentrate make a great base for making your own refreshing drink. 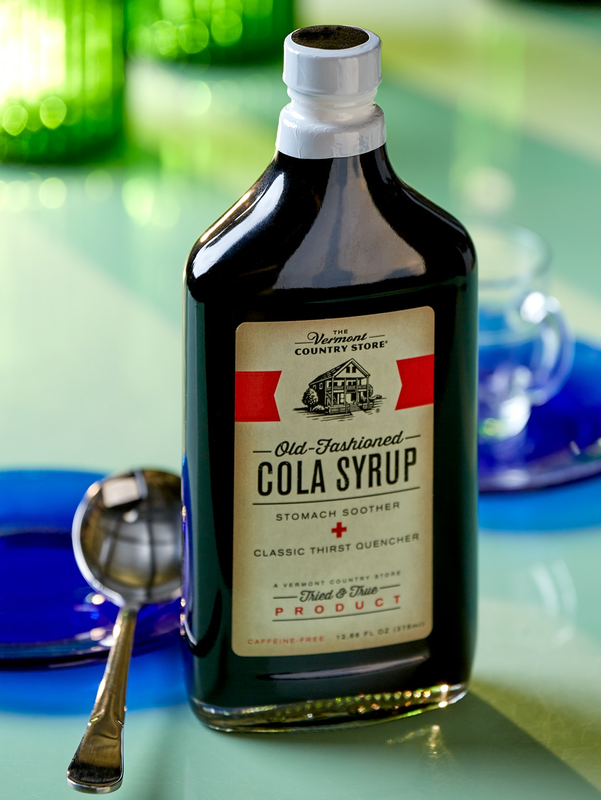 Made with pure cane sugar, our cola syrup is based on an old-fashioned cola syrup recipe. 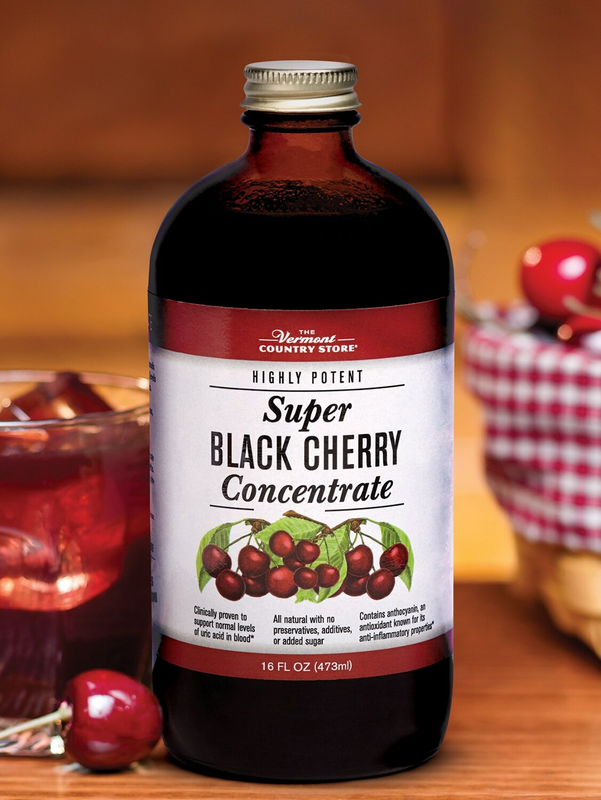 Our Super Black Cherry Concentrate is a blend of black cherry, acai, noni and pomegranate juices and has a delicious black cherry flavor. It’s unsweetened, so you can add a sweetener of your choice. 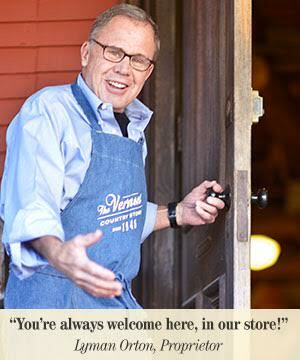 Turn your kitchen in to your very own at home soda shoppe! *We like to change it up by using cherry, vanilla, or even orange sparkling water. *We like to change it up by using cherry, lime, lemon, or vanilla sparkling water. *Make is a float with a scoop of cherry or vanilla ice cream. Posted in Food and Drink, Homeopathic Remedies.